Netflix is the world’s leading subscription service for watching TV episodes and movies on your phone. This Netflix mobile application is designed to deliver the best experience anywhere, anytime. 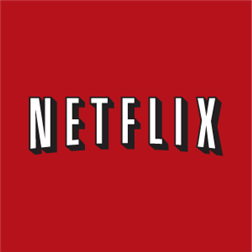 If you are not a Netflix member then sign up for Netflix and start enjoying immediately on your phone with our one-month free trial. • Search for titles and watch immediately on your phone or on an ever expanding list of supported device.